Synopsis: A family, a will, a gun, a marriage, an affair, a wheelchair and a murder attempt… Just your normal Christmas holiday! 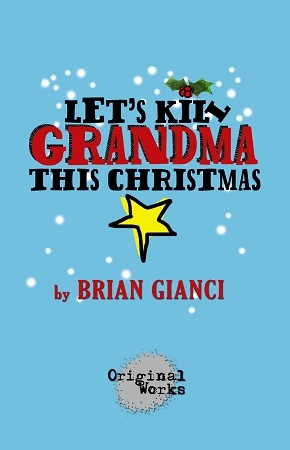 Let's Kill Grandma This Christmas is a rip-roaring black comedy that takes place as a family gathers for some Yule tide cheer. After a rough year strife with economic difficulties, some family members ponder the question… at 80 years old, how much longer does Grandma need to hold onto her vast fortune? This year, the holidays are murder... literally.